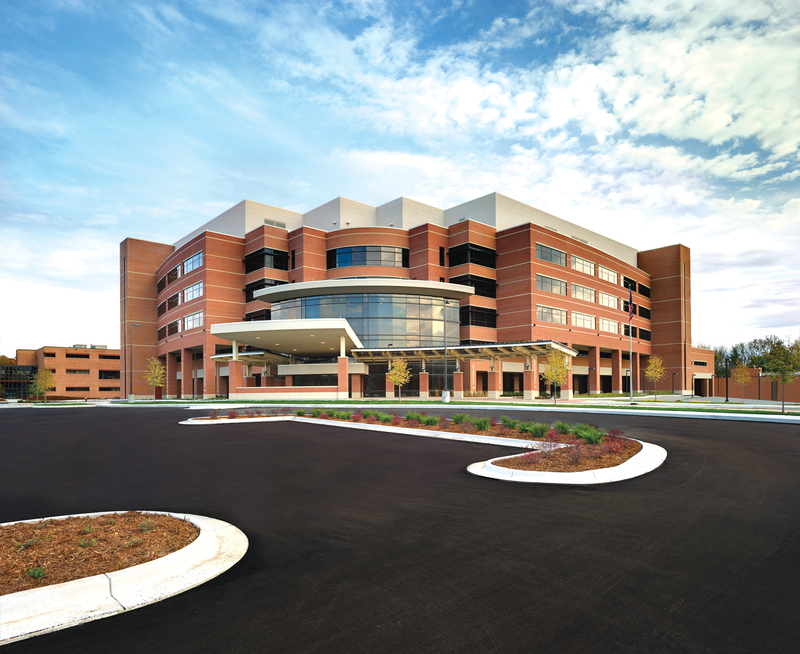 MidMichigan Health Midland is a 328 bed hospital located in Midland, Michigan. Our hospital joined the HMS collaborative in 2014. Our HMS team includes Dr. Alsmaan as physician champion, Marissa Palmer MSN RN, Quality Improvement Manager as our quality administrative lead and Lisa Horning RN as the clinical data abstractor. We have implemented the formation of a Vascular Access Committee and are currently reviewing/revising some of our policies/procedures as quality improvement initiatives related to HMS to improve the quality of care for hospitalized medical patients. As data is received from the new Antimicrobial Initiative, we look forward to using this data as well to improve the quality of care in our patients.